Natural flower encapsulation in artisan jewelry. 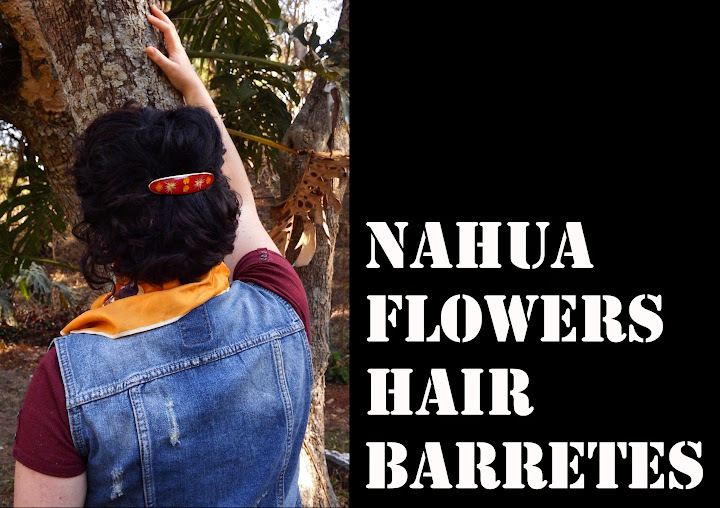 These flowers are believed to have certain spiritual powers. Each miniature floral scene is hand crafted.